Oceanites oceanicus is a small pelagic bird though a medium sized storm-petrel with long legs. 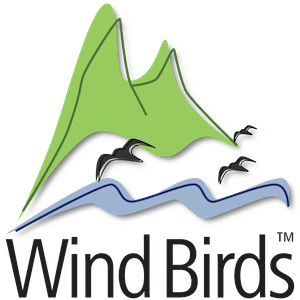 It has a “relatively short arm, broad wings (...) and toes typically project noticeably beyond tail in flight” (Howell, 2012). Its tail is straight-ended even when fanned. This is a black and white seabird with a pale grey upper wing bar, dark brownish-black underwings and a large white rump that extends to lateral under tail coverts. In Madeira waters, it is usually seen alone. Flies like a swallow with “long soaring-flights interspersed with short series of wing-beats” (Duivendijk, 2010). It is normally attracted to chum where it can spend some hours foot-pattering and dancing with the waves to collect food, resembling White-faced storm-petrel feeding behaviour. 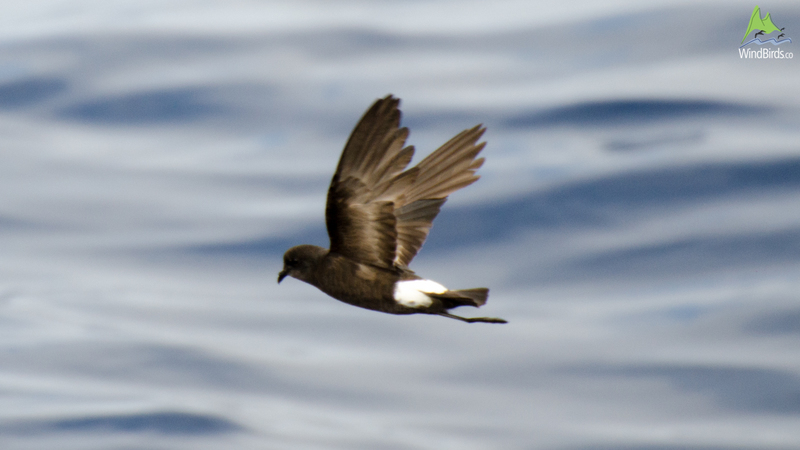 Wilson’s storm-petrel is a pelagic bird that breeds in the South Atlantic and visits all major oceans except the Arctic. Around Madeira Oceanites oceanicus is typically seen offshore. When compared to Hydrobates pelagicus, Oceanites oceanicus is bigger in size though it is smaller than Oceanodroma castro. The toes projected beyond the tail when flying is a good feature to distinguish from the other two species though sometimes it helds them drawn in.